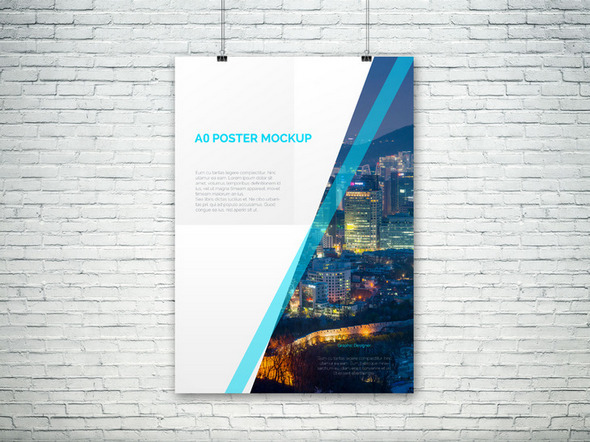 Before even printing the flyers, posters we can achieve the final product looks with the help of high quality and amazing psd mockups. 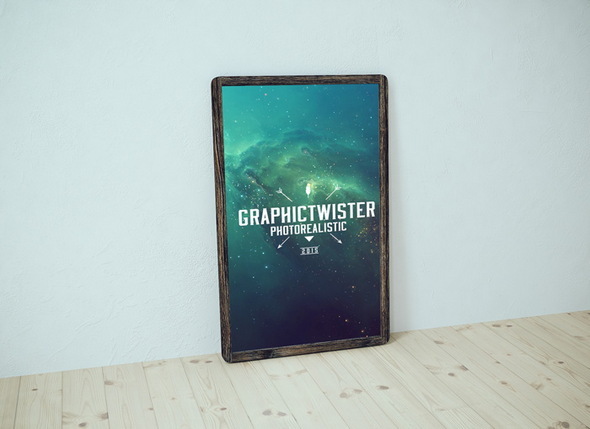 Expecting the same output of that a mockup in real world might not be completely possible but 95% of it portraits realism. 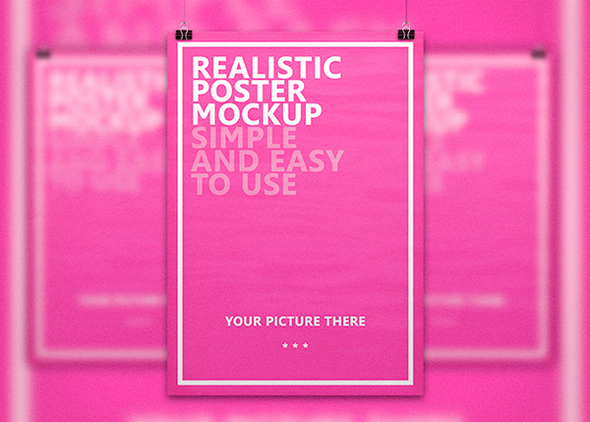 There are many naming used for mockup especially photo realistic mockups where usually real world backgrounds are used. 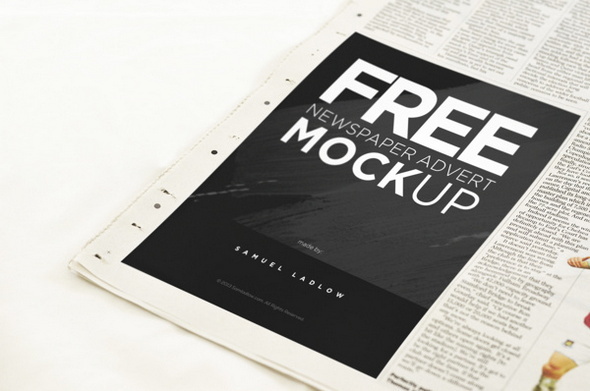 Added your flyer front page to display in style with these free psd mockup files is easy as they provide smart objects to manipulate the psd file. 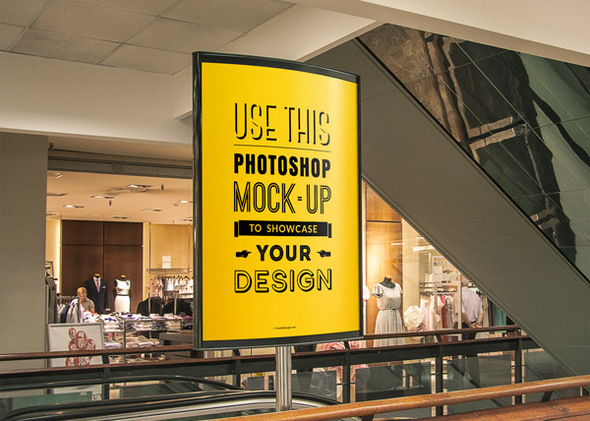 Photoshop is the best option to do the design for your product showcase before it is released to the public. 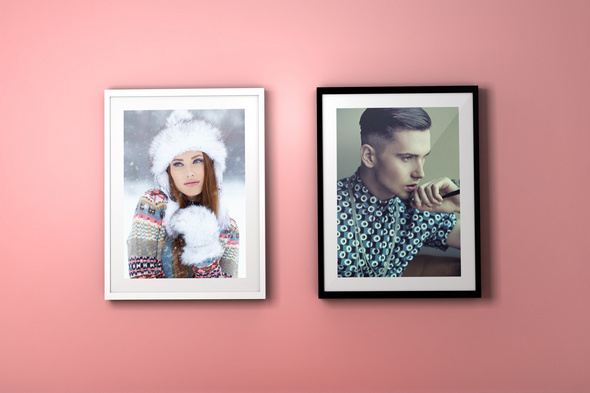 As these are free resources you must take time and be creative to transform your design to meet the final product as resolutions may differ for these psds. 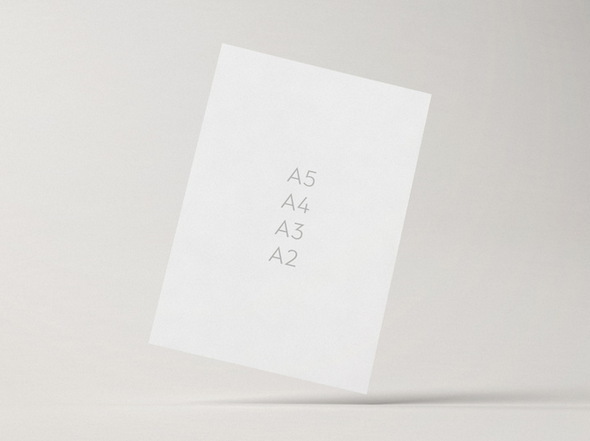 No standard resolutions are used here so work your way out as only few follow standards here. 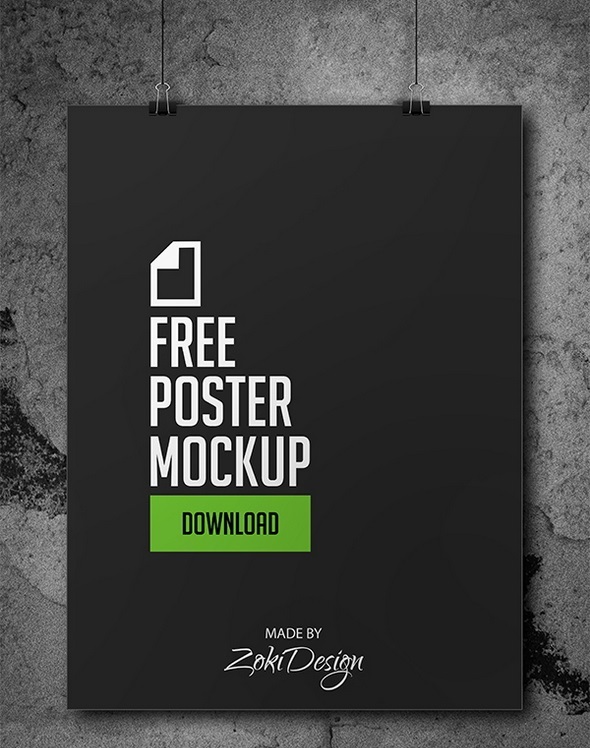 You can have unique flyer mockups with these free psd files so start download these and figure out which one is best suited for your template. 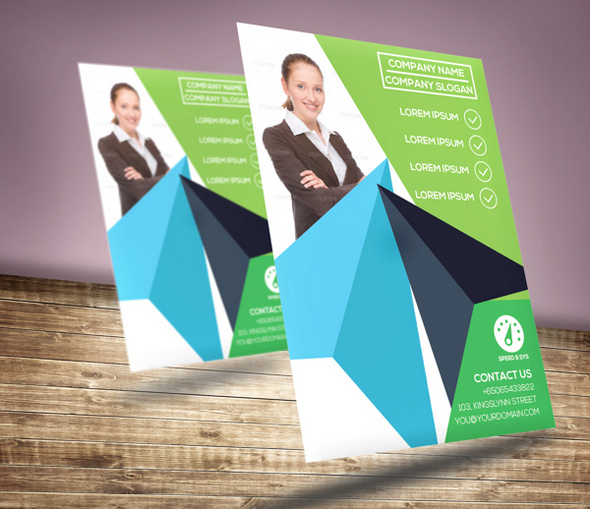 Don’t forget to revisit or bookmark this page for new updates and check our last article on 20 Free PSD Business Card Mockups which might interest you. 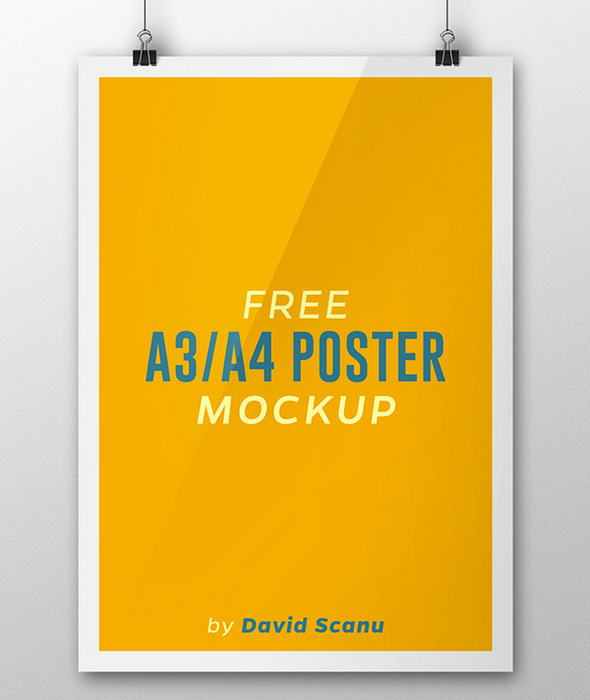 Already started with the new topic on 42 free psd flyer templates for your next project work. 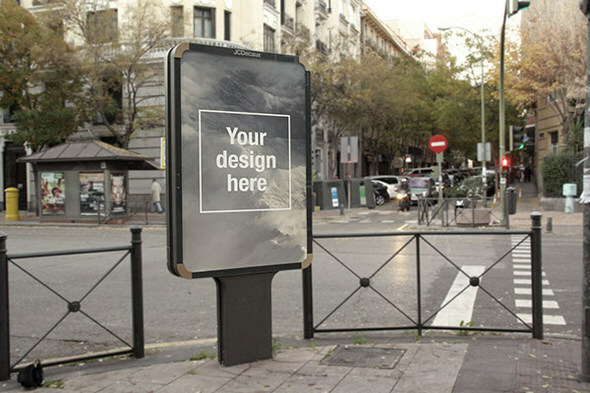 Find amazing sets of free outdoor frame psds for advertising in streets in this collection of mockups. 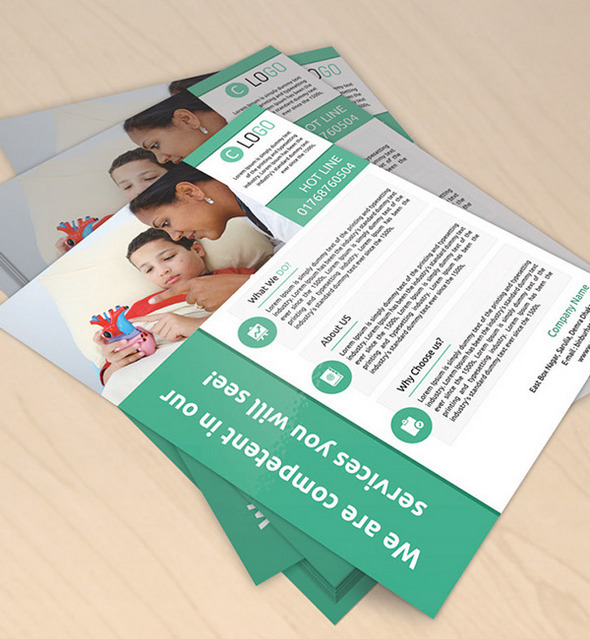 This time on designscrazed i am happy to add this exclusive collection of psd flyer mockups to showcase the final flyer design. 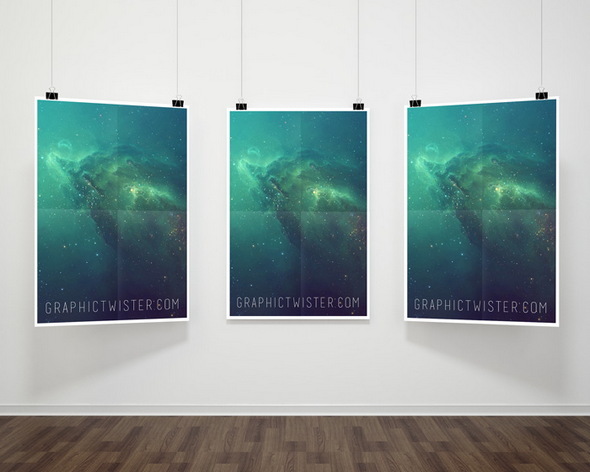 All files i have listed in this topic have download links to psd files so make sure to take your time finding the download link from respective websites as some websites may need social shares, email to get the file. 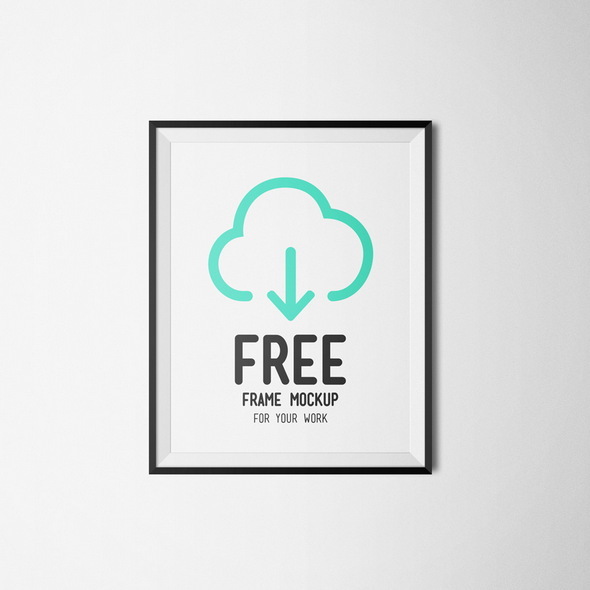 An amazing mockup psd with a wooden frame with photorealistic effects. 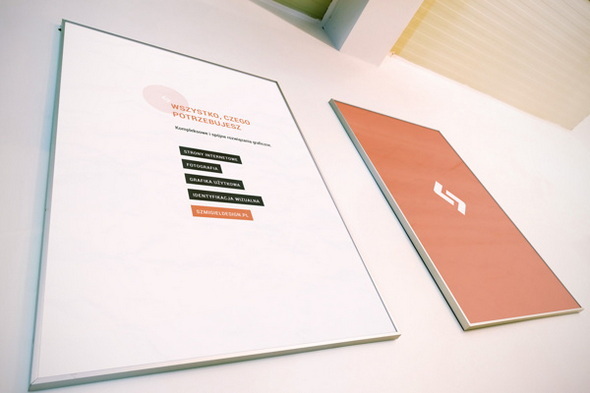 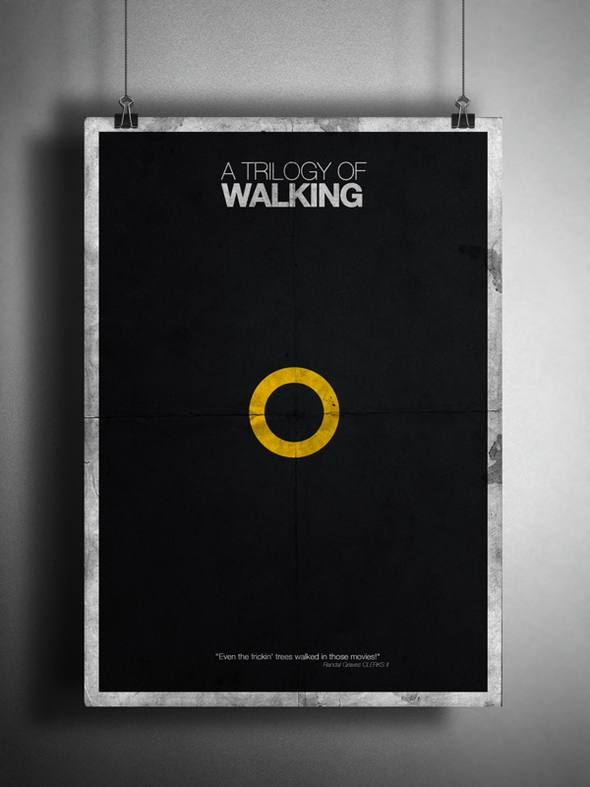 A tri collection of handing paper frames to display your poster. 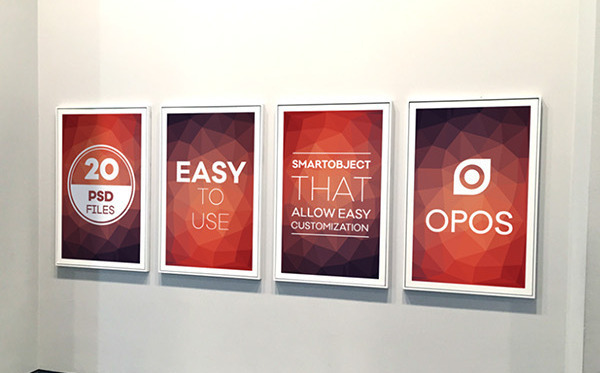 Smart object layers will help you replace image with a click to display onto the mockup. 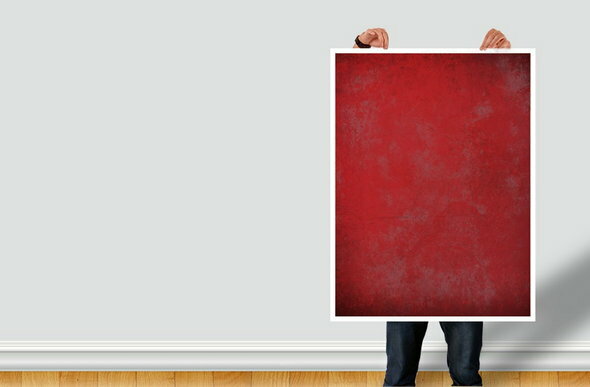 The psd layers also have 2800x2100px resolution. 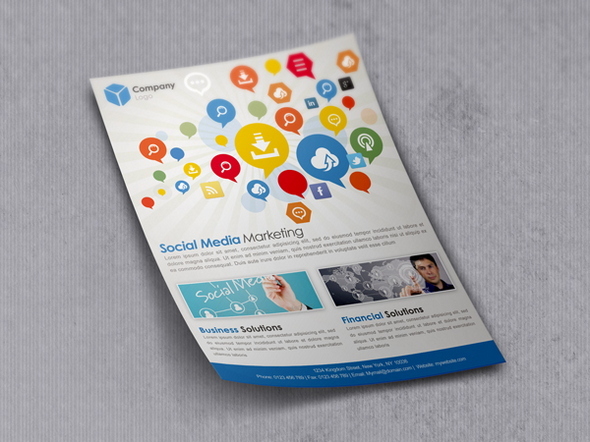 Show your flyer design in style with this version of US paper format. 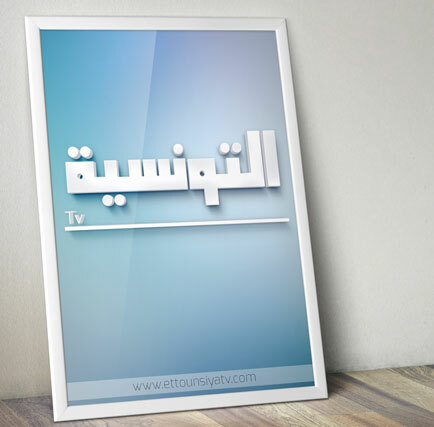 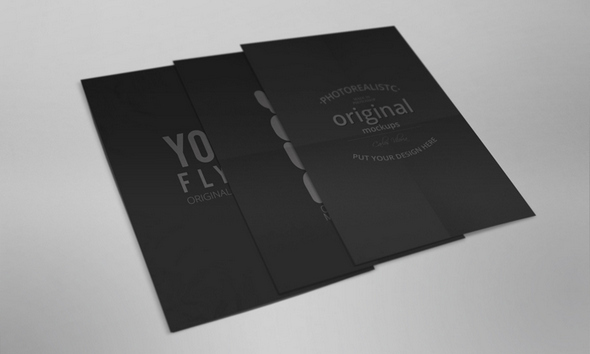 Choose to show the psd design with clips, papers folds, light shine blurred background. 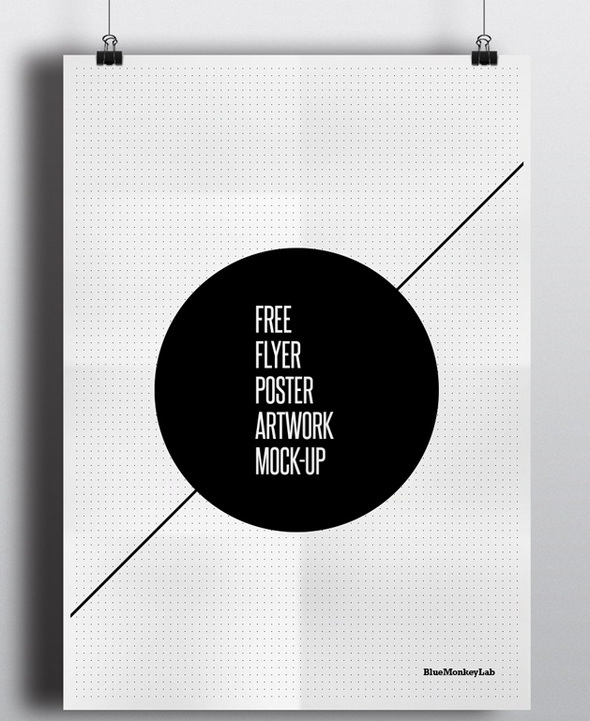 A simple on desk flyer mockup design with three layers in psd file format. 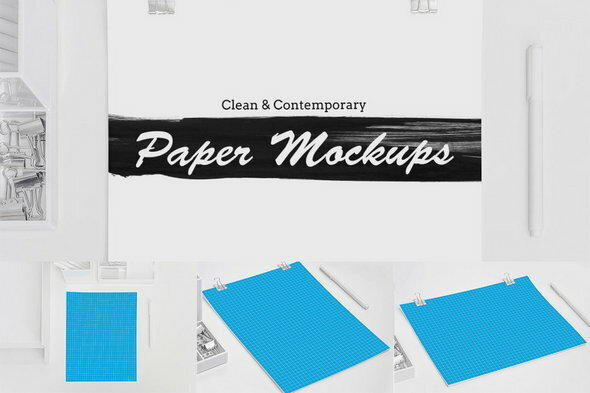 This is a sample mockup of the designs created by opos which is made available for free. 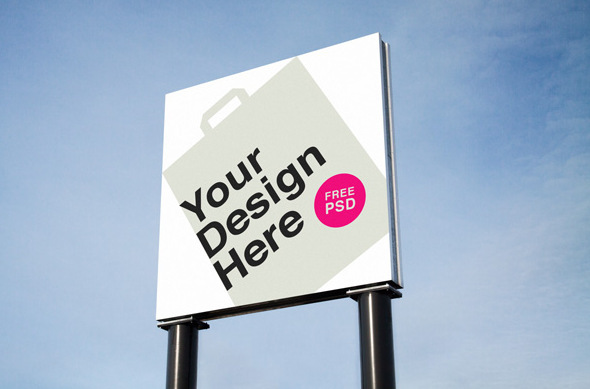 Show your designs on a roadside poster in this photorealistic PSD mockup. 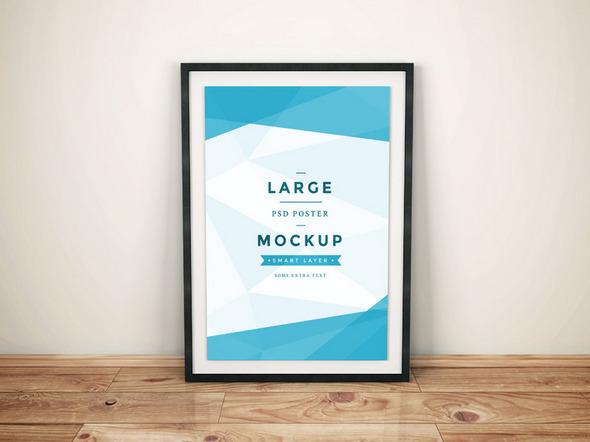 A photorealistic mock-up template for your flyer. 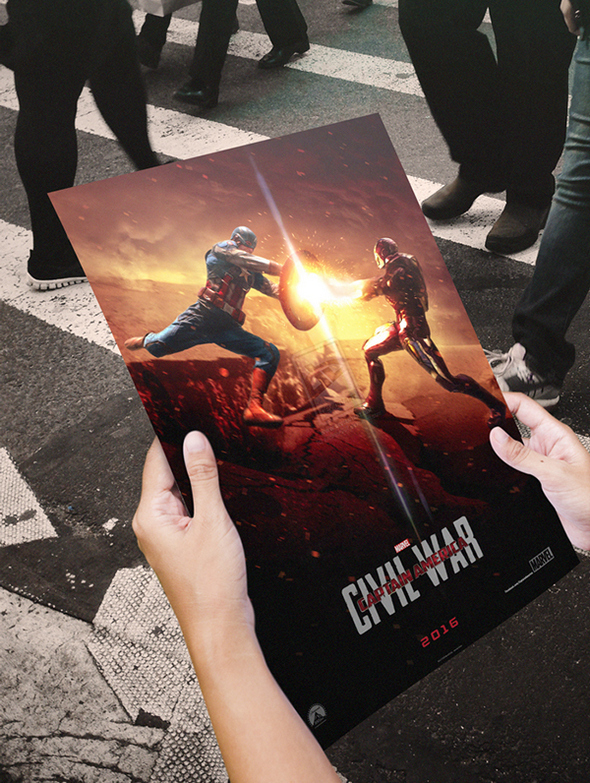 A beautiful mockup design held in hands and dipslayed in street view. 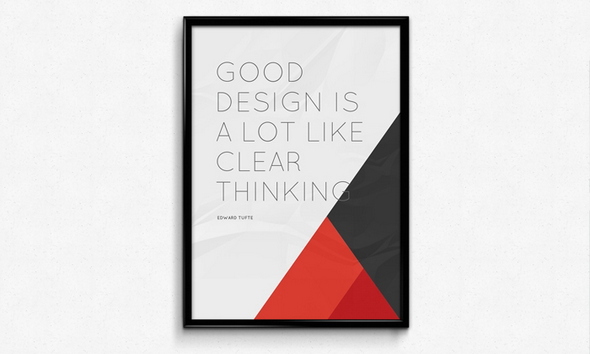 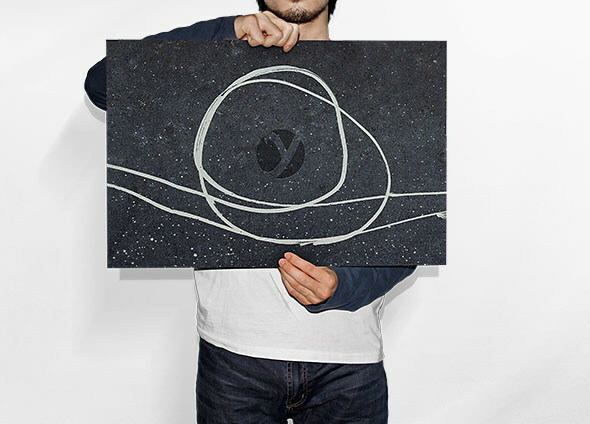 A great advertising material for your business poster. 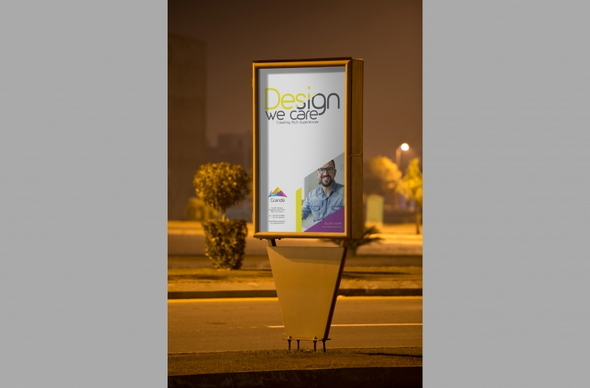 Free PSD Outdoor Advertising mock-up with smart object to easily replace images. 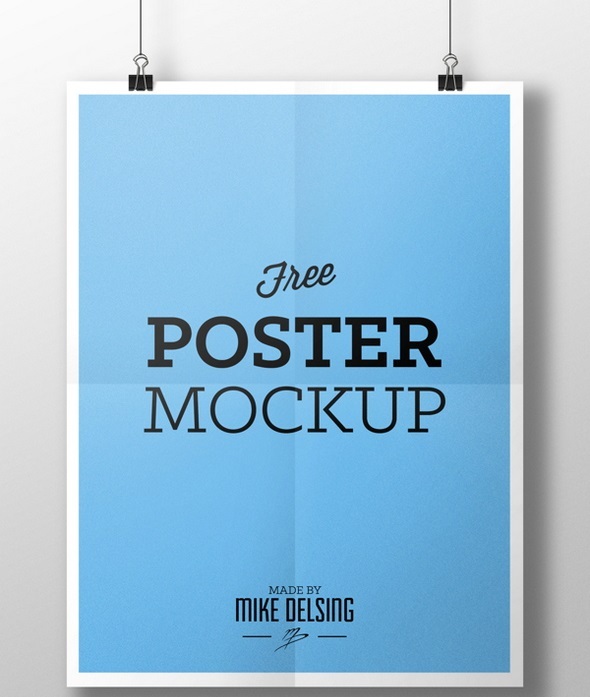 There is download link once you click.